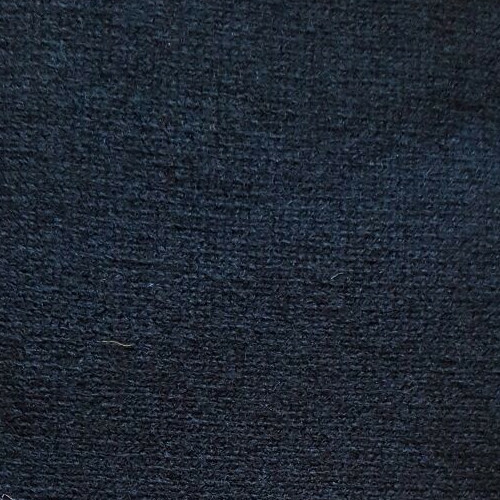 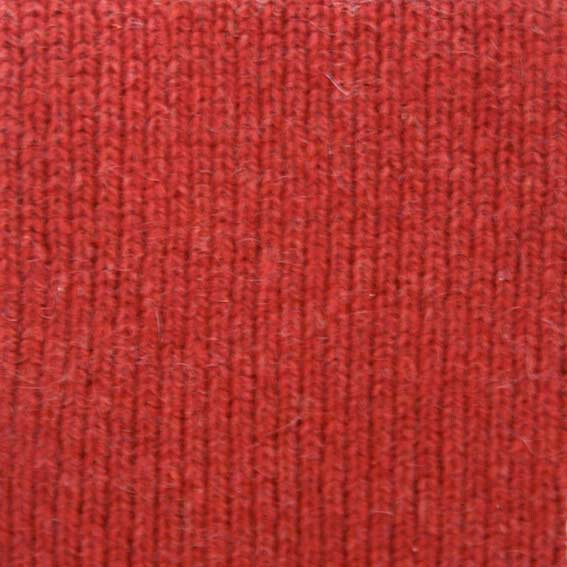 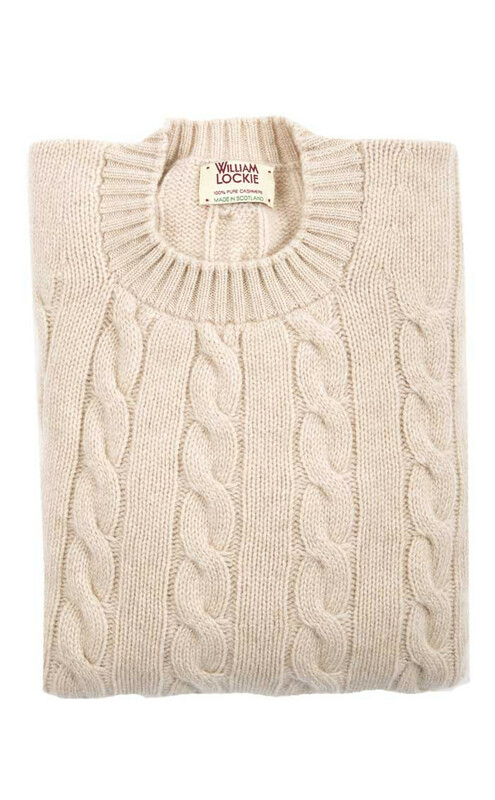 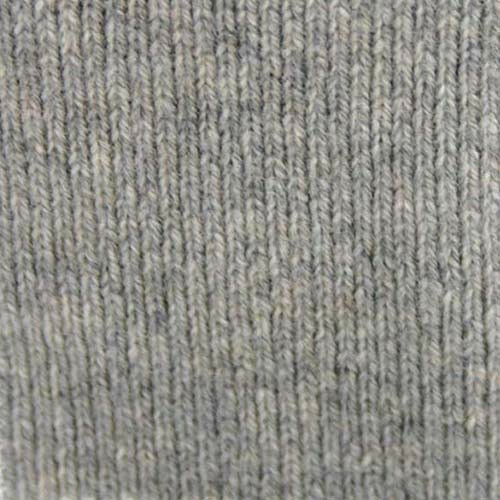 Warm and comfortable, this cashmere jumper will see you through the winter months in style. 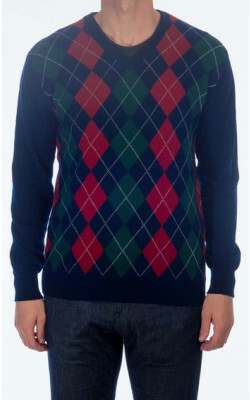 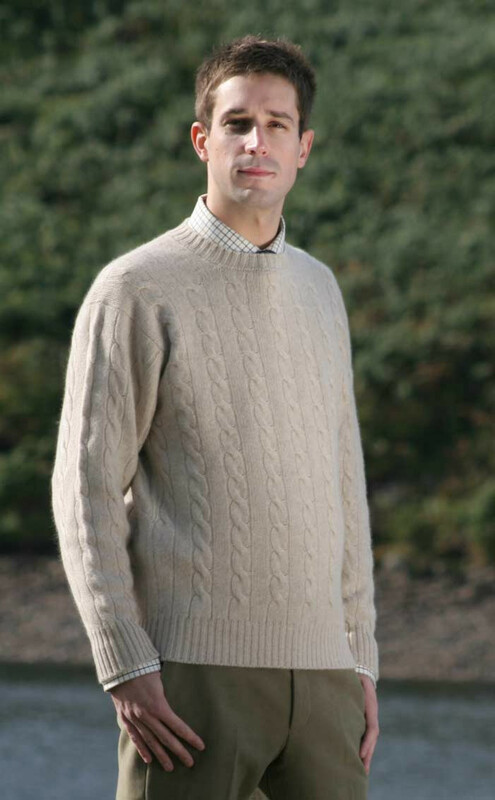 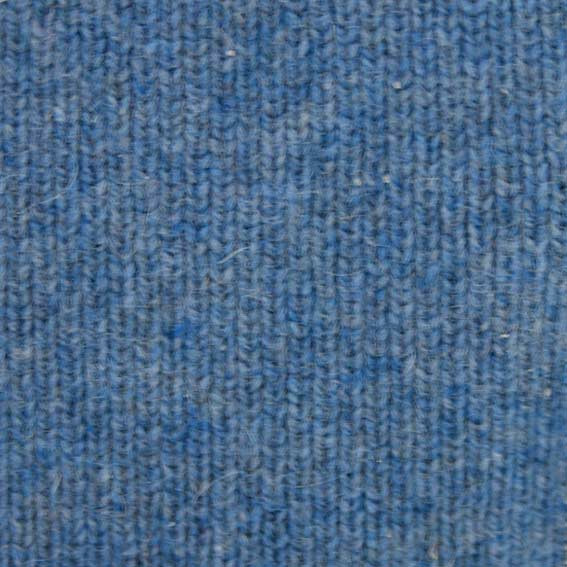 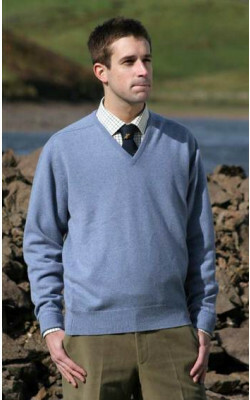 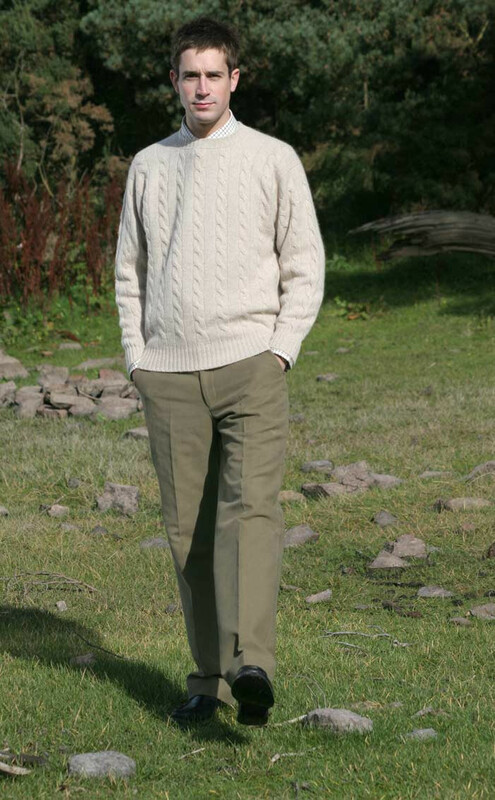 This 4 ply cashmere jersey has a rounded crew neck and cable knit body with ribbed cuffs and waistline. 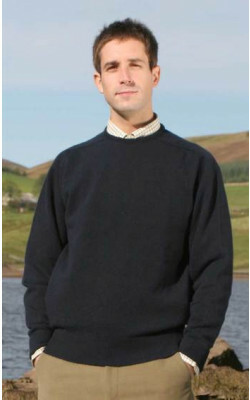 Produced by one of Scotland's leading specialists, it will provide ample warmth and comfort. 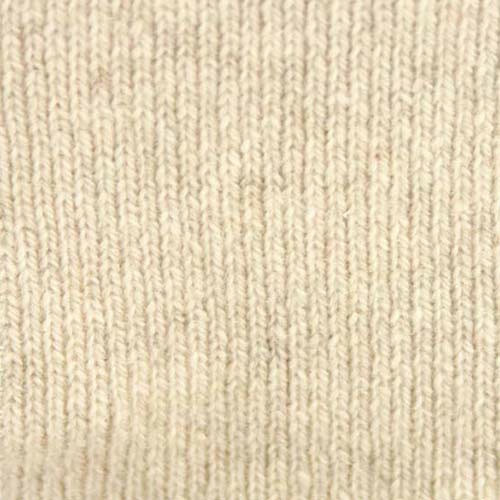 Cashmere is a truly soft and delicate pure fibre which is sourced mainly from the cashmere goats living in the plateaus of Asia. 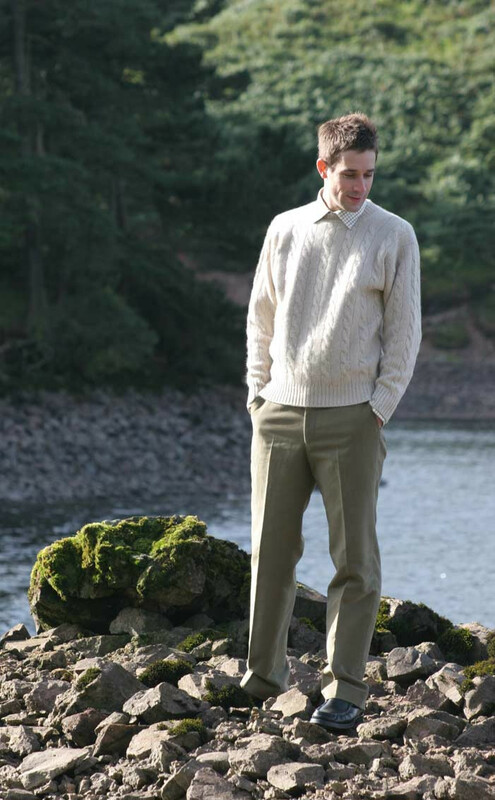 Scotland has been producing quality cashmere products for hundreds of years and it is the expertise and craftsmanship found here which makes each garment so special. 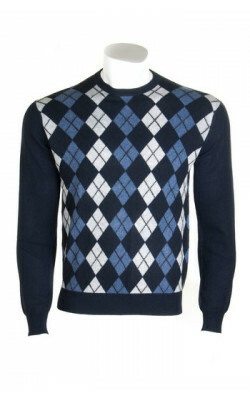 Order in confidence with our returns policy.